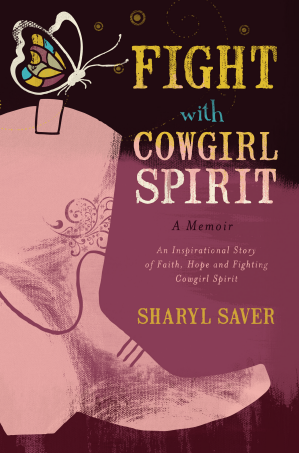 Fight with Cowgirl Spirit: A Memoir by Sharyl Saver » Fight with Cowgirl Spirit: A Memoir Is Now Available! We are so very pleased to announce that Fight with Cowgirl Spirit: A Memoir by Sharyl Saver is now available on Amazon.com and the Fight with Cowgirl Spirit: A Memoir estore. 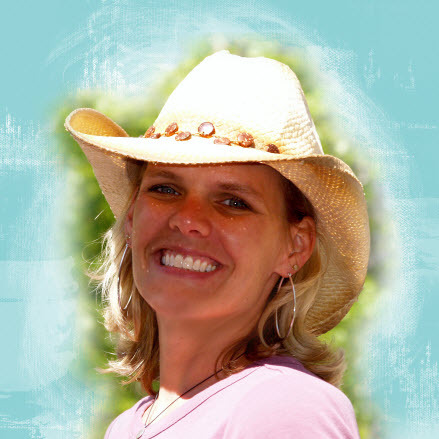 Sharyl’s messages of faith, hope and fighting cowgirl spirit impacted so many who followed her CaringBridge website.  This book, based on her CaringBridge posts and guestbook entries from her “cheerleaders,” captures Sharyl’s unique perspective and cowgirl spirit. It is our hope that Sharyl’s writings will continue to impact others who may be facing challenges in life. We hope you’ll spread the word about Fight with Cowgirl Spirit: A Memoir!